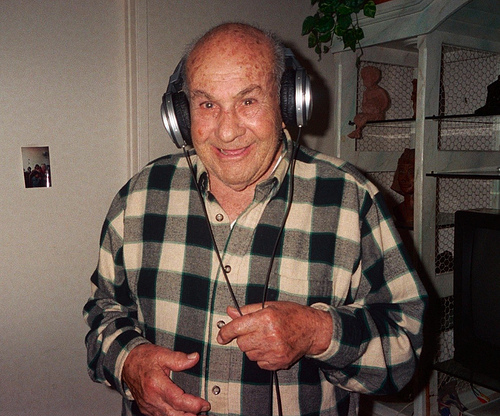 My sweet Harry was a real lover of music. When the headphones went on, the smile was never far behind. Previous Previous post: Ask Grandma Anything: Are We Too Young?